Experience expert vein care from a local specialist in The Woodlands, McAllen and College Station. Discover why age, injury and genetics plays a role in the beginning stages of vein disease. Research the classifications and various symptoms behind vein diseases like CVI. Alleviate your pain and find the right treatment option for you. Come visit one of our patient friendly centers and get the help you need.  Our Vein Center is IAC accredited. Welcome to The Vein Doctors where we are dedicated to providing expert care in the treatment of chronic venous insufficiency (CVI). CVI is a common vein disease with many painful and uncomfortable symptoms that impact quality of life. If you have varicose veins or suffer from leg cramps, swelling and leg pain, especially at night or after long periods of standing, you may have chronic venous insufficiency. 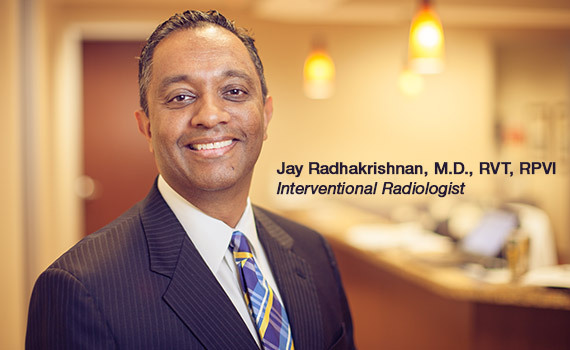 At our vein center, patients are diagnosed and treated using state-of-the-art technology and minimally invasive techniques that minimize risk, pain and recovery time. Our goal is simple — to get your legs looking and feeling better as quickly and painlessly as possible. Visit our vein center today and discover a different kind of care.